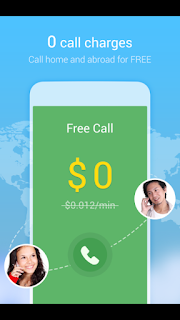 Whatscall is an android app to that allows you to enjoy WhatsCall to WhatsCall calls free and for life, with this app you can WhatsCall any WhatsCall users in the world for free no need to pay anything for making calls globally. 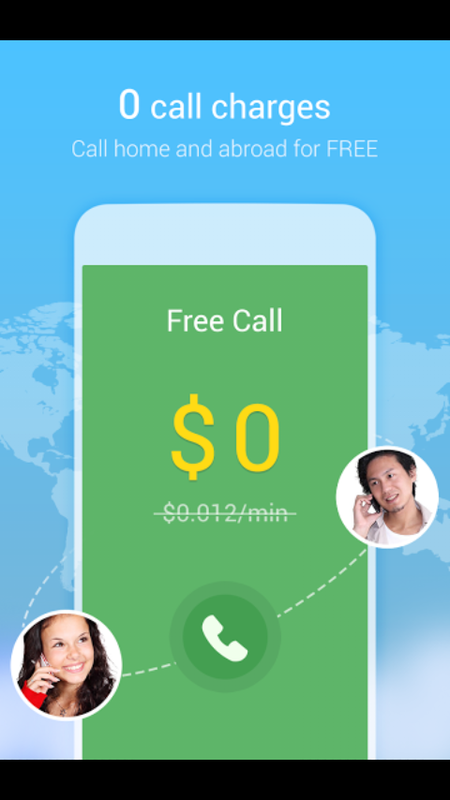 Secondly you can use Whatscall to call non whatscall users too by dial their phone numbers directly from whatsacall app and you will be charge as low as $0.01 per minute which is very cheap compare to other local networks. Thirdly you can also earn credit with whatscall when you complete a simple offers from WhatsCall to earn call credits and you can also get $0.10 for each friend you invite to whatscall. So with the above bonus you can be able to earn more credit to make international and domestic calls via WhatsCall to over 230 countries worldwide at the lowest rates. Click the link below to download and install Whatscall on your android device now and start making free call worldwide.